Swimming is core to living a healthy lifestyle, but it’s so much more than that. Life for many people starts every morning with rushing to work, running errands, grabbing a quick bite (usually unhealthy foods)… and by the end of the day, they’re so tired and exhausted, they have no energy left for their swim. 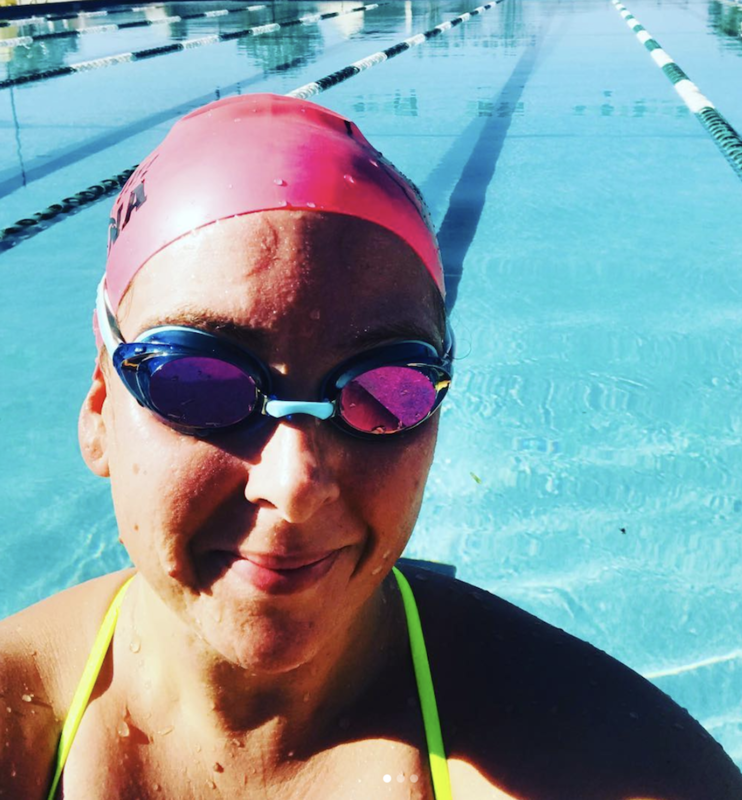 Holistic living is a balance of your mind, body, and spirit…Holistic swimming is where you balance your life in and out of the water to maximize your ability to lead a more fulfilling life. Before you can embark on adopting a healthier lifestyle you must make a conscious commitment. If you’re not mentally on board your efforts will be futile. This does not mean you will be perfect. It only means you will continually strive for positive change and take action both in and out of the water. If you want to become the greatest version of yourself, you need to embrace this holistic mindset, too. Below are 3 pillars that make up this approach and how they connect to each other. This is activity done on land with the intended purpose of increasing strength, flexibility and overall physical mobility. This includes a number of different movements and exercises ranging from beginner to advanced skill level. Some exercises that are commonly performed include: Pushups, sit-ups, squats, etc. Learn more here. Nutrition is usually one of the forgotten components of a holistic training regimen. It’s well known that eating more nutrient-dense food is better for our total-body health and can lead to performance improvements in the pool. It’s important to let your body recovery so you’re ready for the next workout. Often times it can be counter intuitive to take extra rest for the sake of increasing your recovery time and ultimately have a positive impact on your performance. Instead of focusing on just your physical goal of getting the laps in, use this time to focus on the sensations you encounter. 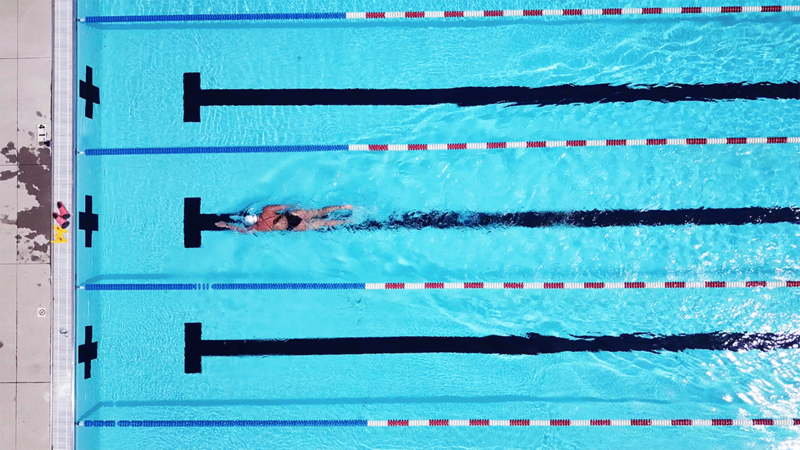 Swimming remains one of the most popular forms of physical activity across the world and offers a unique opportunity to promote, maintain, and improve wellbeing. Swimming has a lot of potential to reach all types of people regardless of society, regardless of gender, age, disability, or socioeconomic status. It’s hard to not get carried away with our thoughts, they consume us throughout so much of our day. In moments of mindfulness, you can focus on shifting the way you behave with these thoughts. Throughout your swim, let the nervous, sad, or stressful thoughts come. Note them, reflect on them, then focus on letting them go. 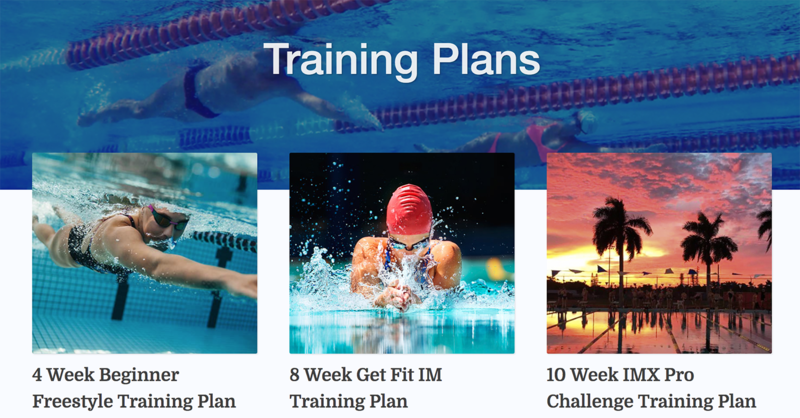 Looking for more swimming tips, workouts and training plans? Download the free MySwimPro app on your iPhone, Android or wearable!